Southern Running Cedar another fern allie along Walton Trail. 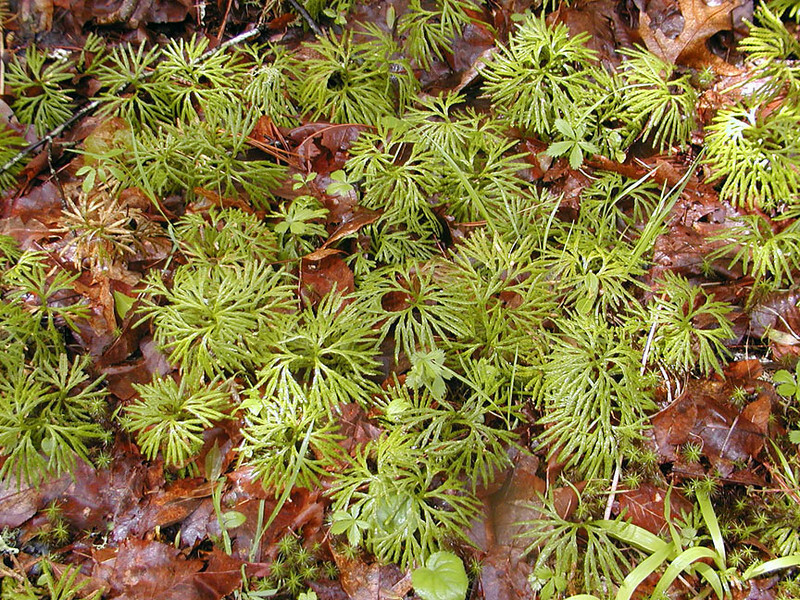 Saw lots of this growing especially in the more boreal forest areas of this trail. It grows from Eastern Canada southward to mountainous areas of South America.